Chuang is a collective of communists who consider the ‘China question’ to be of central relevance to the contradictions of the world’s economic system and the potentials for its overcoming. Their goal is to formulate a body of clear-headed theory capable of understanding contemporary China and its potential trajectories. 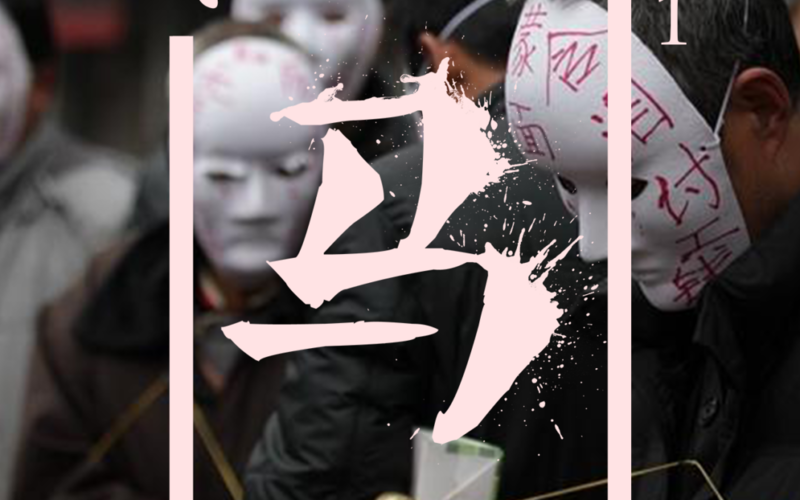 In this first issue, they outline their basic conceptual framework and illustrate the current state of class conflict in China. The issue also includes translated reports and interviews with the proletarians engaged in these struggles, pairing theory with primary sources drawn from class dynamics that might otherwise remain abstract.